Ashtown Packaging supplies a range of plastic containers in a variety of shapes and sizes to best suit your packaging needs. We stock huge ranges of buckets, tubs, bottles, barrels, jars and jerry cans. 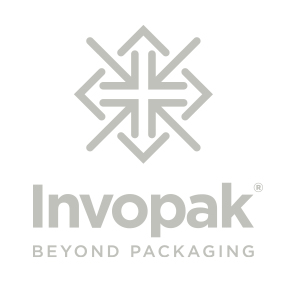 Our diverse range of plastic packaging containers include food grade, tamper evident, UN approved and solvent resistant products manufactured from an array of materials including High-Density Polyethylene (HDPE), Polyethylene Terephthalate (PET) and Polypropylene (PP). A range of printing options is available for selected products with specifications available to you. All our plastic containers are available in pack and pallet quantities. We ship our goods throughout Ireland. For more information on our plastic containers, contact us today.